hen planning your next private jet charter flight to Albuquerque, New Mexico, let FlightOn Jet handle all your flight request and trip logistics. We offer highly specialized private jet rental services to and from Albuquerque, NM. 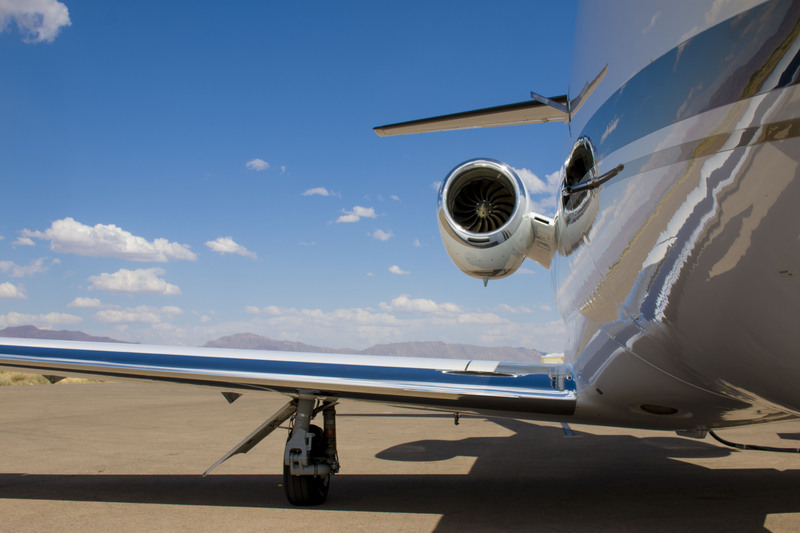 Our preferred charter operators have been providing business jet solutions and charter flights from Los Angeles, Dallas, San Francisco, Miami, New York, and Chicago to Albuquerque. FlightOn Jet has been ranked number one in frequent flyer satisfaction with it’s transparent and attractive pricing model. Contact us today to ensure the best prices for private jet charter service to Albuquerque. 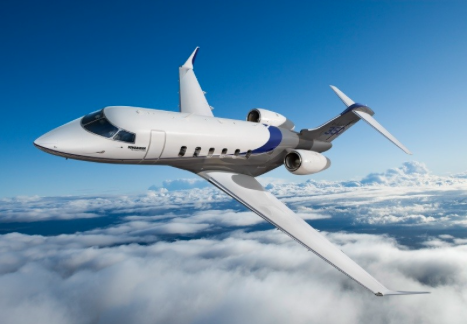 All jet charters are conducted by FAA Part 135 on-demand operators who are held to strict safety standards governed by the Federal Aviation Administration as well as third party safety auditors such as WYVERN and ARGUS. Your next private jet rental to Albuquerque will ensure your productivity, safety, and privacy when you fly private. See why first class commercial airline passengers are making the switch to flying private with FlightOn Jet. Experience the ultimate luxury in air travel and allow our highly experienced crew members send you a personalized and attractive price quote. 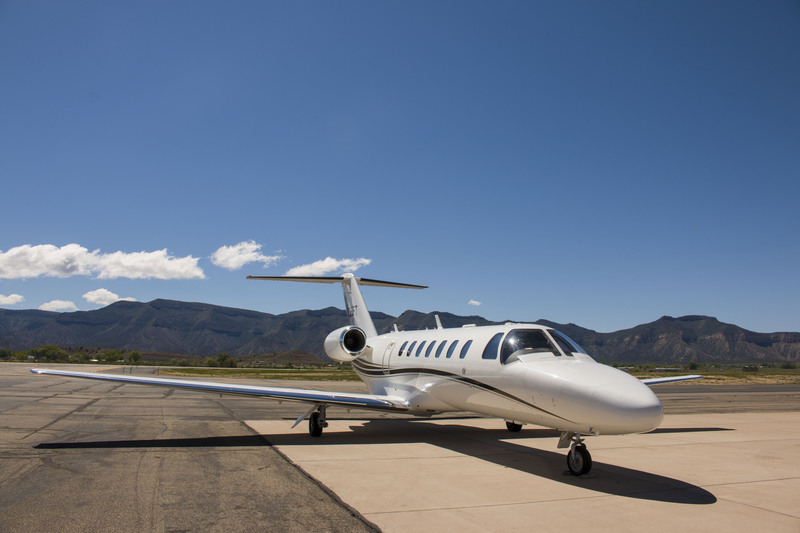 When you fly on a private jet charter to Albuquerque you will land at Albuquerque International Sunport Airport (ABQ) which is located on the southern part of the city along I-25. This is one of the largest airports in the state and is used by both commercial passengers and private business jet flyers, like yourself. Upon landing, your aircraft will taxi to the preferred private executive terminal where your ground transportation will be awaiting planeside when you step off your aircraft. Time is money, and when you charter your next jet to Albuquerque, the savings in time will make your productivity soar. If your travels take you to the northwest side of Albuquerque, then you will find Double Eagle II airport (AEG) more convenient. It is located 7 miles Northwest of the city and is another gateway to the city. 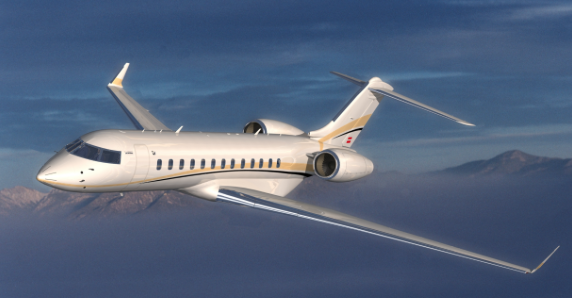 FlightOn Jet is a favorite by our previous clients because we offer superior charter solutions and service. 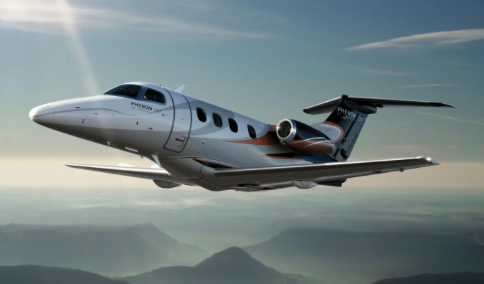 We offer some of the best pricing the market has to offer on the newest, fastest, and safest jets taking to the skies. Depending on your dates of travel, FlightOn Jet may be able to offer extremely attractive empty leg pricing. Whether you need a one way drop, looking to stay for a few days, or need a quick day trip to Albuquerque, we can ensure all details of your trip are taken care of.